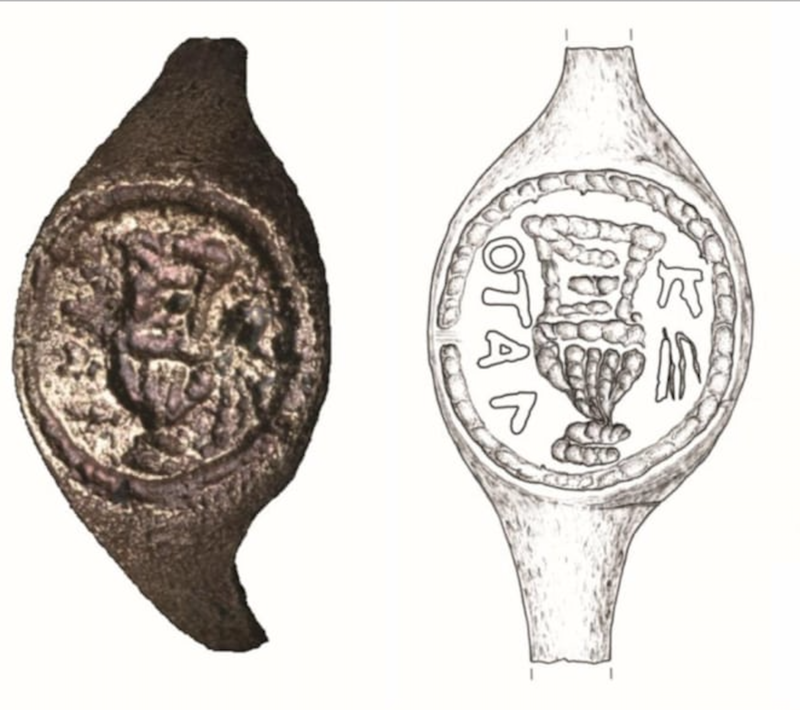 The name of the man who ordered Jesus crucified and ran his trial, the ancient infamous Roman governor of Jerusalem, Pontius Pilate, has been deciphered on a bronze ring found in excavations at the site of Herodion near the West Bank’s Bethlehem, some 50 years ago. The ring was found during a dig led by Professor Gideon Forster from the Hebrew University of Jerusalem, a short time after the Six-Day War in 1968-69, as part of preparations to open the site to visitors. Findings were recently handed over to the current team that works at the site, led by Dr. Roee Porath, also from Hebrew University.